They are called yayas, maids or nannies. They are the women whose hands rock the cradle, but are oftentimes not valued for the “unskilled” work that they perform in the homes. By taking on caregiving and domestic tasks that are traditionally assigned to women and girls in families, domestic workers enable their women employers to work in the paid labor market. Moreover, by assuming domestic chores, domestic workers allow families that employ them to enjoy family life unencumbered by mundane tasks. 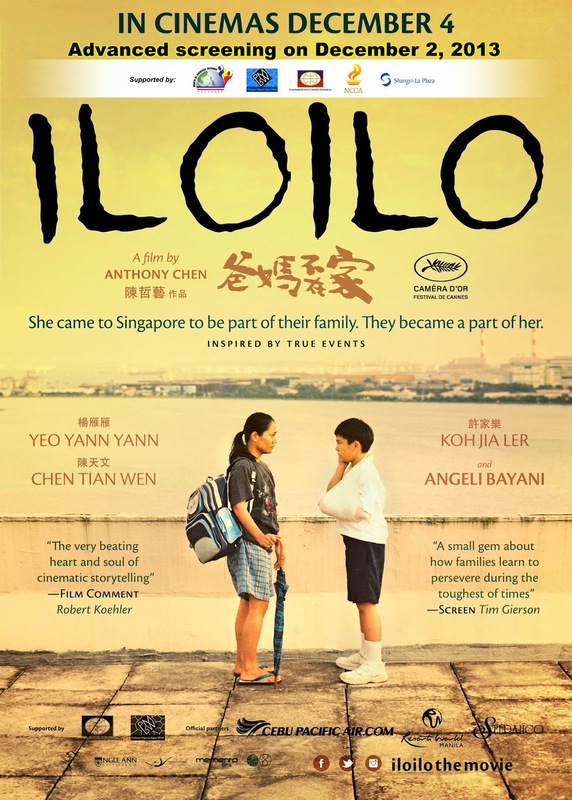 In the multi-awarded film IloIlo, Singaporean filmmaker Anthony Chen captures the contributions of domestic workers to the families that employ them, especially the care work that is involved in raising and nurturing children. The film was inspired by Mr. Chen’s memories of his nanny, Auntie Terry, who worked for his family when he was a child. One of the things that he recalled about Auntie Terry when memories would flash in his mind is IloIlo, where Auntie Terry hailed from. The film has received numerous accolades, including the prestigious Camera d’Or in the 2013 Cannes Film Festival, for its honest and poignant portrayal of the interconnected fates of the film's characters. The Philippine Migrants Rights Watch (PMRW) is pleased to endorse IloIlo to the Filipino public. Through the lives of Auntie Terry and her Singaporean employers, the film presents the aspirations, struggles and humanity of the characters as they negotiate their encounters initially as strangers, later as worker-employer, and as family members. Although the PMRW does not encourage overseas employment as a development strategy because of its social costs, the film would be instructive for OFWs, their families, advocates and other stakeholders who work for the promotion and protection of the rights of OFWs, particularly domestic workers. 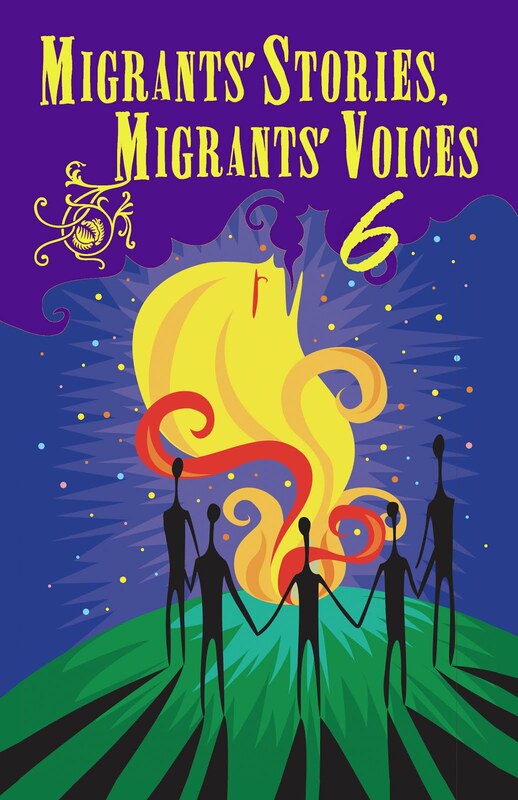 As a network of migrant advocates, the PMRW was at the forefront in the lobby and campaign for the Philippines to ratify the International Labor Organization Convention 189 (Decent Work for Domestic Workers) and the passage into law of Batas Kasambahay (Domestic Workers Act) or RA 10361. PMRW will continue to promote and raise awareness about Convention 189 and RA 10361, especially among domestic workers so that they will know and claim their rights. The film, IloIlo, will contribute to PMRW’s mission to inform and to educate migrant workers, stakeholders and the general public about domestic work and why it is important to provide protection to domestic workers at home and abroad. It is our hope that the film and others like it will contribute to the appreciation that the nurturing hands that rock the cradle are accorded the respect and dignity that is long overdue. Let us all watch, learn from and enjoy IloIlo!